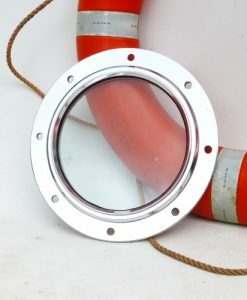 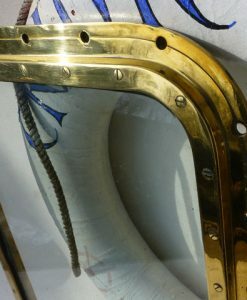 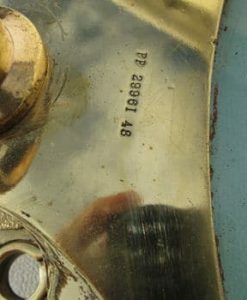 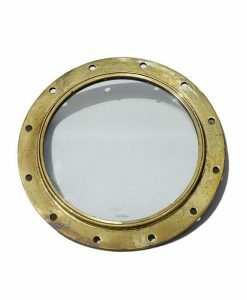 We have a huge stock of window and portholes , bronze , brass , aluminium and chrome. 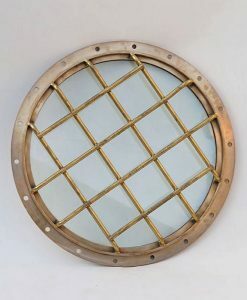 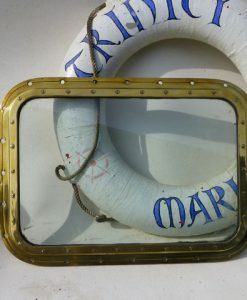 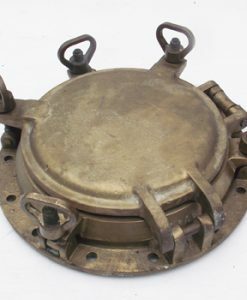 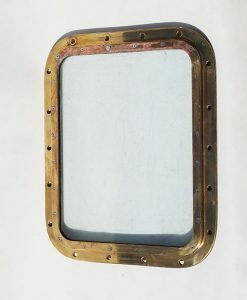 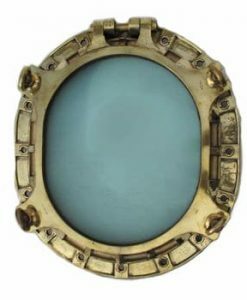 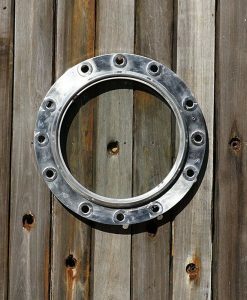 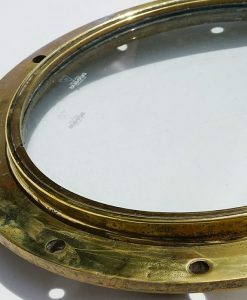 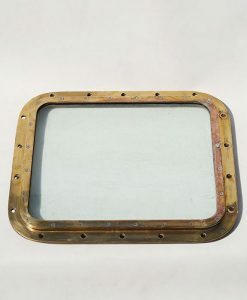 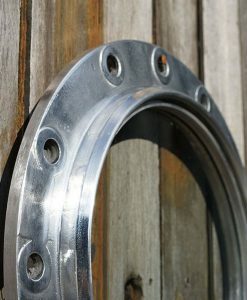 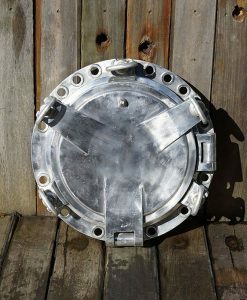 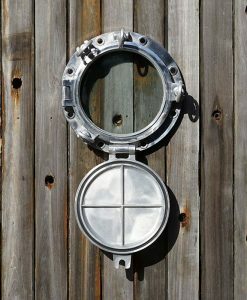 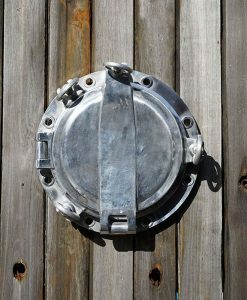 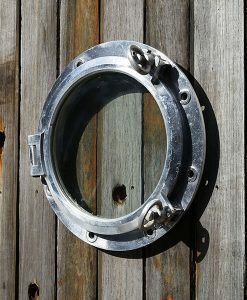 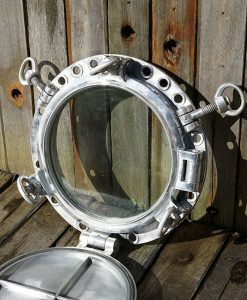 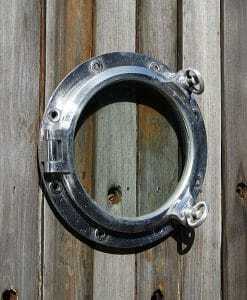 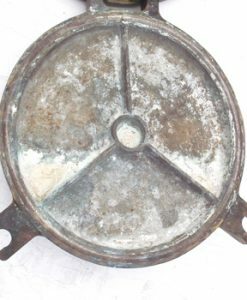 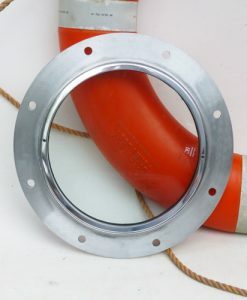 A host of sizes , fixed and opening ..
Salvaged and reclaimed on the whole, though we do have our range of new marine portholes with marine grade brass & aluminium and toughened ships glass. 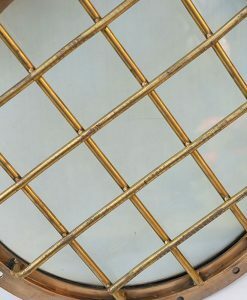 More than we can get on the website !